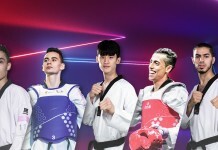 WUXI, China (Jan 12, 2018) – Taekwondo fans – wherever they are in the world – will be able to step onto the mats and into the center of the action as WT deploys a state-of-the-art 4D camera system at the third edition of the World Taekwondo Grand Slam Champions in Wuxi, China on Saturday Jan. 13. Ninety seven high-tech 4-D cameras set up surrounding the field of play provide ultra-detailed 360-degree images, enabling “Matrix”-style broadcasts. If they prove to be as successful as expected, the cameras may also be used at the Tokyo 2020 Olympic Games. The cameras are dual role: Not only will showcase the spectacular acrobatic techniques of the elite taekwondo fighters for fight fans, they will also provide ultra-accurate video replays for referees at the edge of the field of play. 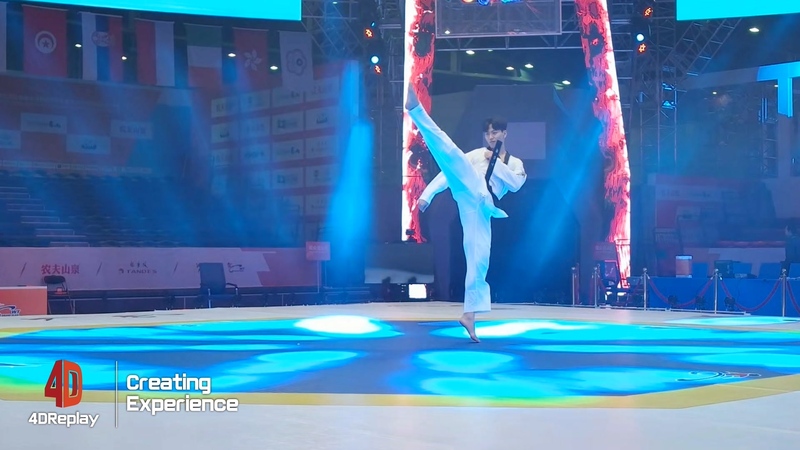 The decision to introduce this technology reflects World Taekwondo’s ongoing dedication to evolving the sport and ensuring it remains as exciting and engaging as possible. TV viewers can make their own judgment on the new camera systems this Saturday, as the Grand Slam action will be live-streamed via the WT website.